Maeterlinck was educated at College de Ste. Barge, a Jesuit school, and the University of Ghent, where he studied law. 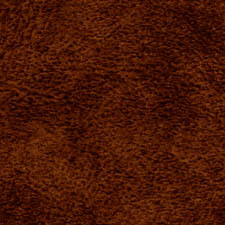 Interested in poetry from an early age, he published his first poem, The Rushes, in 1883. After graduation in 1885, he moved to Paris, where he continued his studies and where he met a number of leading French poets. On his return to Ghent, he continued practicing law, but his writing soon began to dominate his time.After producing a number of plays during the early 1890's, Maeterlinck published his first volume of verse, Hot House Blooms, in 1899. In 1895, he met Georgette Leblanc who became his mistress for the next 23 years. A number of his plays and books were dedicated to Leblanc, who also starred in many of his plays. In 1909, his most famous play, The Blue Bird, made its debut to critical acclaim and in 1911 he was awarded the Nobel Prize in Literature. During World War I, he lectured for the Allied cause and ended his relationship with Leblanc. In 1919, he married the actress Renee Dahon. They made their home in Paris and Nice. In 1932, King Albert appointed him to the rank of count. 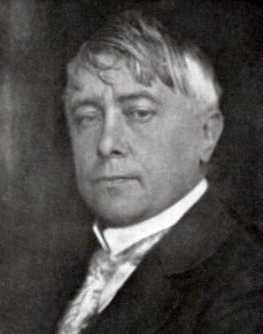 At the onset of World War II, Maeterlinck fled to the USA via Portugal, and first returned to France in 1947. Among his better-known works are Twelve Songs (1896), The Treasure of the Humble (1897), Wisdom and Destiny (1898), The Life of the Bee (1901), The Intelligence of Flowers (1907), Death (1913), The Betrothed (1918), The Life of the White Ant (1926), The Great Fairyland (1929), Before the Great Silence (1934) and The Great Beyond (1942).